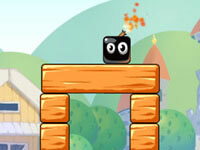 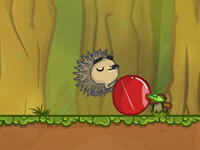 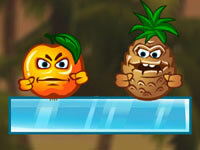 Your objective in Apple Boom is to destroy all the fruits by making the angry hedgehogs explode. 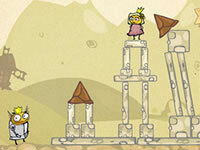 Use your creative thinking skills to make insane maneuvers in mid-air. 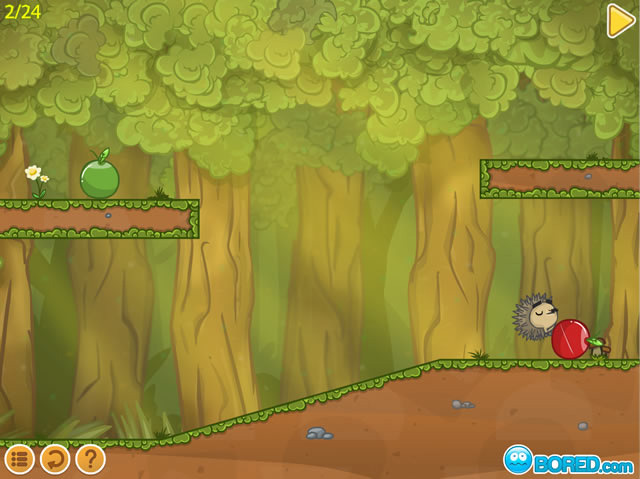 Try to get the hedgehogs as near to the apples as possible before blowing them up!